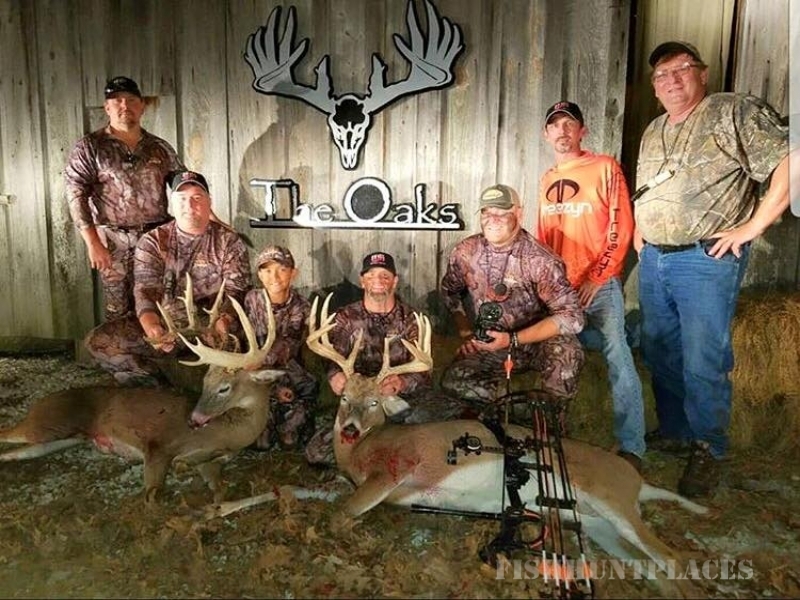 We offer an exceptional whitetail deer hunting opportunity at private Missouri hunting preserve, The Oaks ranch. Our deer will not leave you wanting. They not only have world record size racks they also have the big bodies to support them. 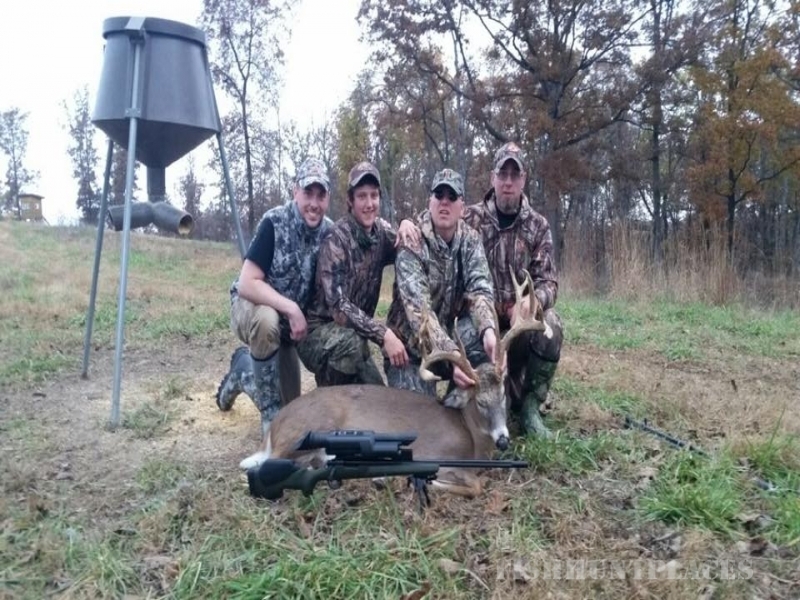 It is not uncommon for us to have deer well over 300lbs. 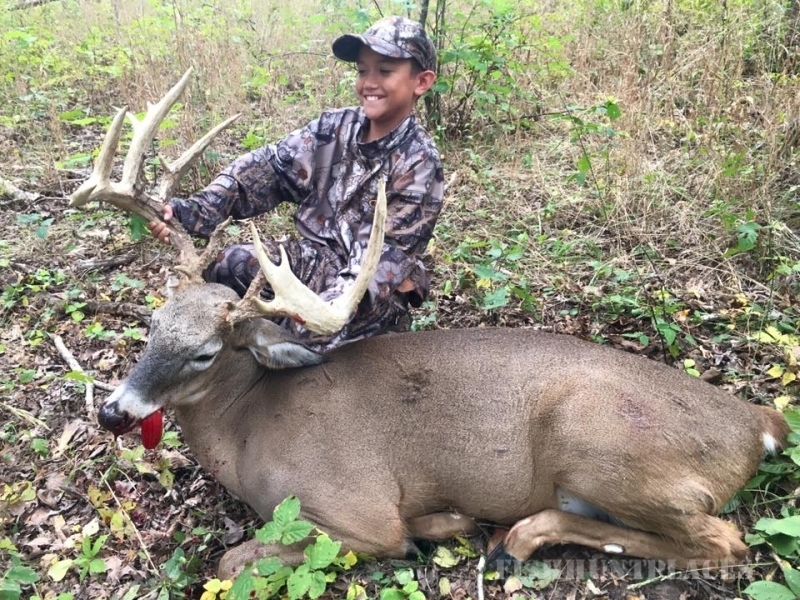 We have an assortment of deer that will appeal to any trophy hunter out there.